There's a statistic about how quickly Americans drink their wine, and it's fairly shocking, in my opinion anyhow. The average wine purchased in America is consumed within 40 minutes of purchase. So, basically how long it takes to get home from the store. Those of us who've had the patience, luxury and budget to purchase wines with the intent to hang onto them for a few years know what that experience can be like. Some wines that are good now can become transcendent over time, given a few years, well made wines can really achieve their full potential. But the reality is these days most wines are made to be drunk now, or at least 40 minutes from now. And that's okay too. I'm a huge advocate for holding onto wines, certainly particular vintages but when it comes to Rosé, there is no time like the present. Drink it now. 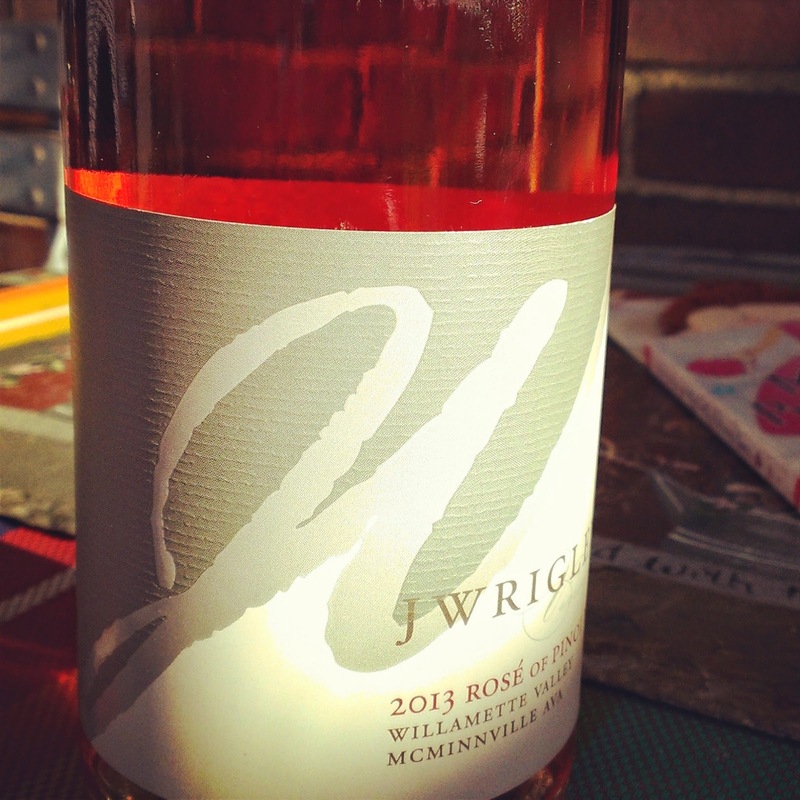 There is a plethora of pink being produced in the Northwest these days, and it's funny because you only have to go back five or six years and a dry rosé was fairly rare around these parts. 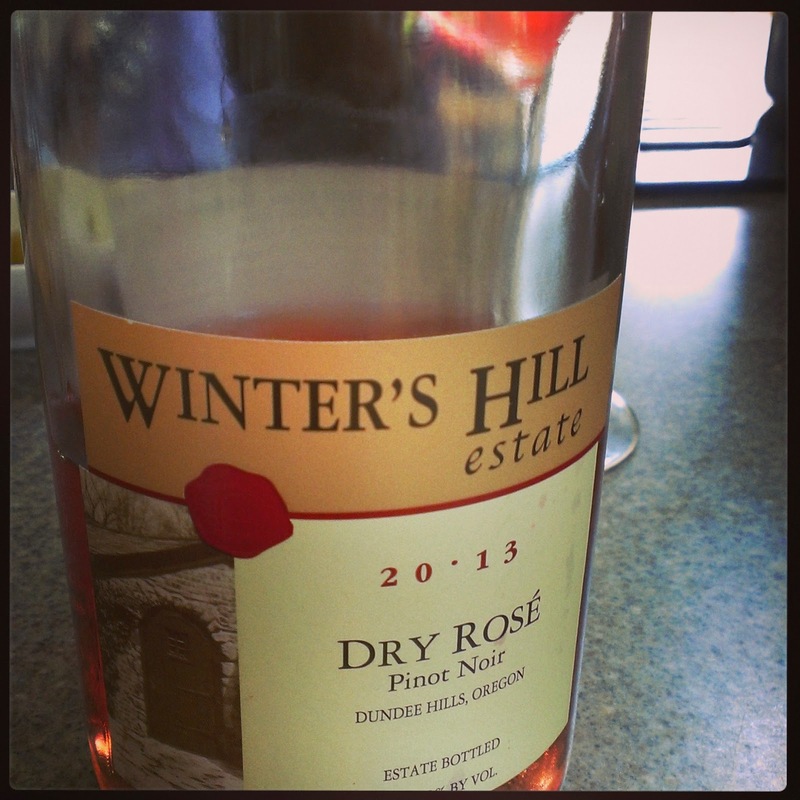 However in a very short time pink wine has become a staple of many if not most of the best wineries in Oregon and Washington. And we're the beneficiaries. There are definitely some perennial greats. Maison Bleue, Syncline, Stoller, Bergstrom and the amazing Glass from J.K. Carriere. Last year I was floored by a new discovery coming out of Southern Oregon in the Troon Vineyards Rosé. The great thing about this sort of rosé revival is that there's enough of it out there that new discoveries are being made all the time. 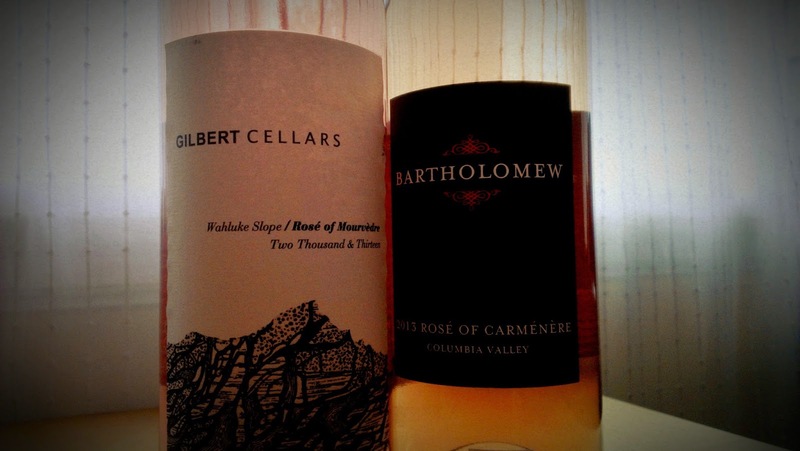 Today I present you three that are new to me and one stand by rosé that I recommend you get your hands on.